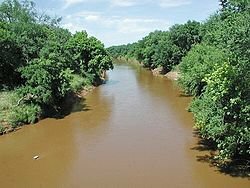 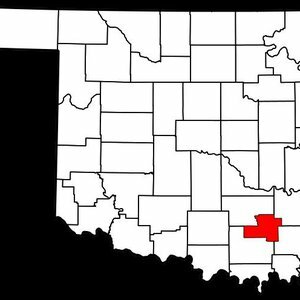 The Washita River is a turbid river that enters western Oklahoma in Roger Mills County and flows to the east cutting through Custer, Washita, Caddo, Grady, Garvin, Murray, Carter and Johnston Counties. 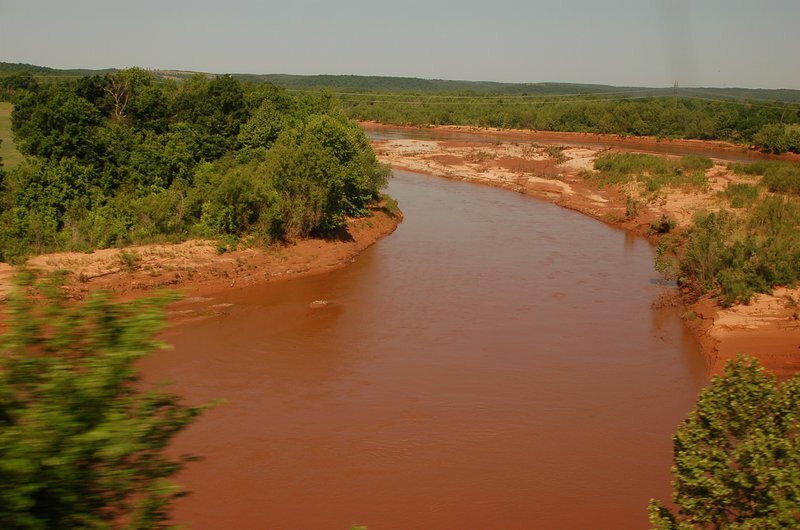 The Oklahoma section of the river extends a total of 580 miles before entering into Lake Texoma at the border between Bryan and Marshall Counties. 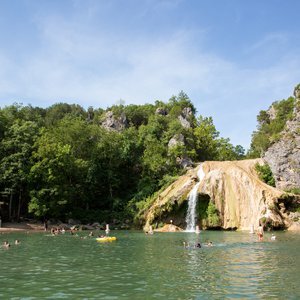 Canoe or kayak float trips are best suited for a short stretch of about 10 miles in south central Oklahoma, near Turner Falls.